I recently did an interview with the Plus Liga TV channel. 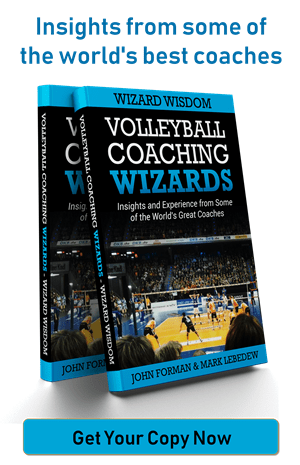 It covers a lot of areas of my philosophy and ideas of volleyball in a different (perhaps more easily digestable) format than writing. One of my players saw it and commented that it was exactly like working with me. That is just about the biggest compliment that I can get. Above all things I try to be consistent in my philosophy and in my messaging. Wish I’d shaved though. 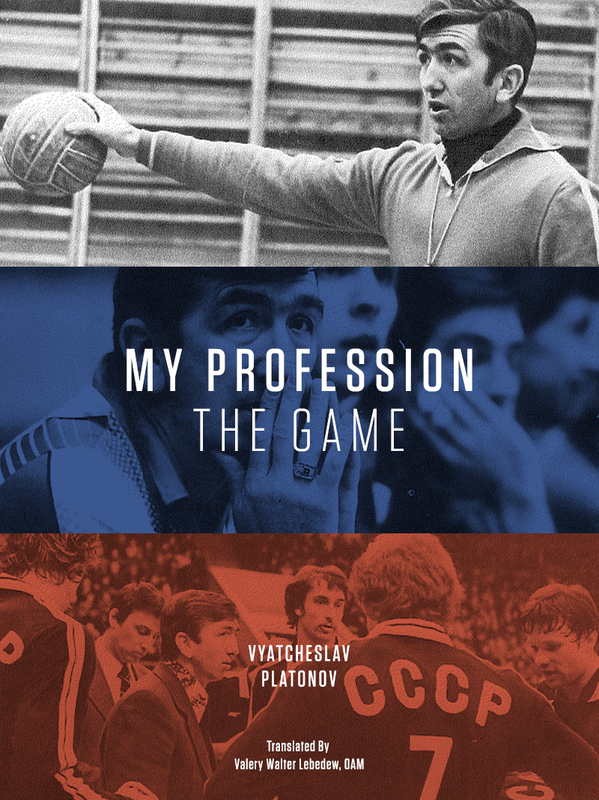 Thanks to Kamil Skladowski from the Plus Liga for then interview.